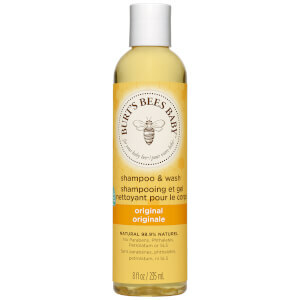 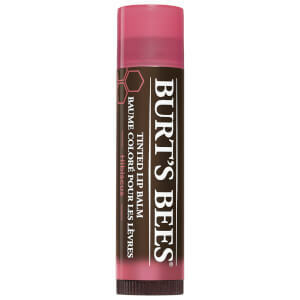 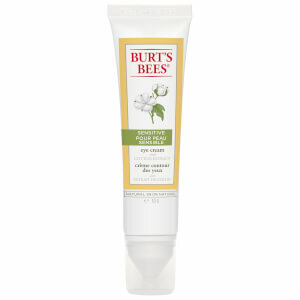 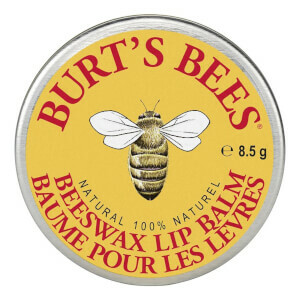 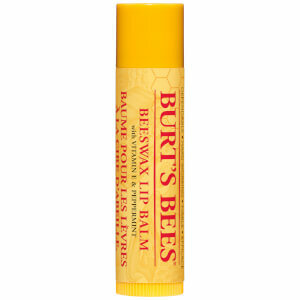 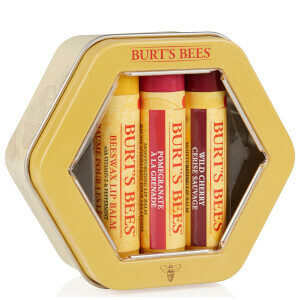 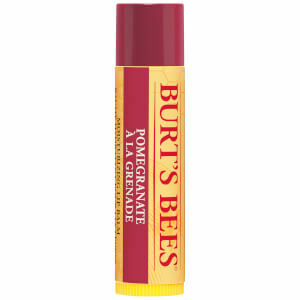 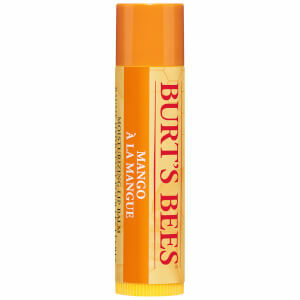 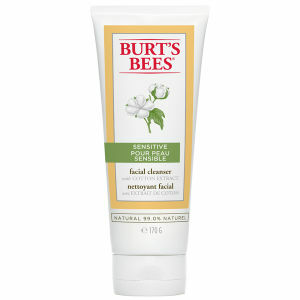 Burt’s Bees is a natural, earth-friendly range that helps you maximise your well-being and the world around you. 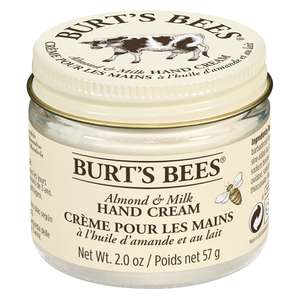 Each and every product is carefully crafted using proven recipes and ingredients from nature. 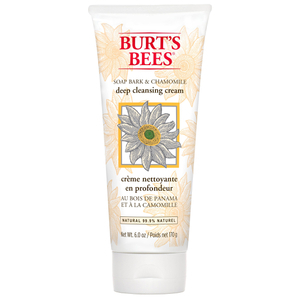 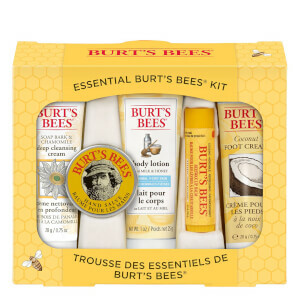 Covering all bases, Burt's Bees uses all natural ingredients within their lip balms, moisturisers,body care and hand creams. 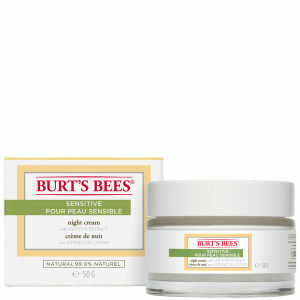 Providing you with essential hydration for your skin as well as deep nourishment to brighten and rejuvenate your complexion. 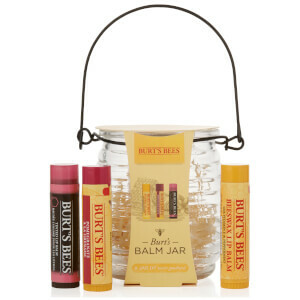 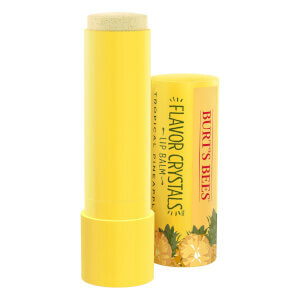 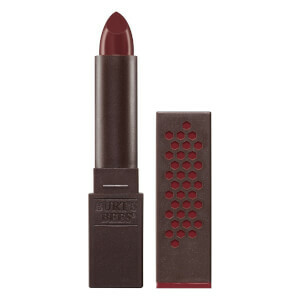 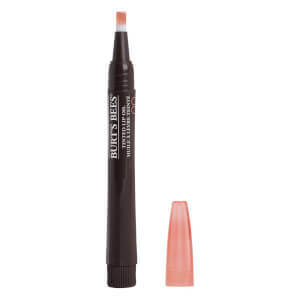 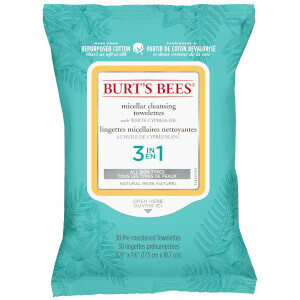 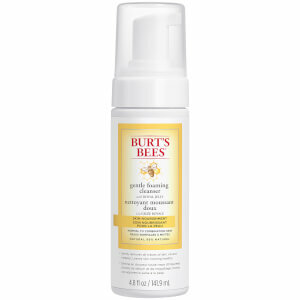 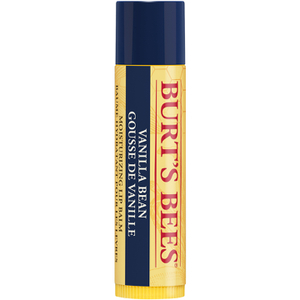 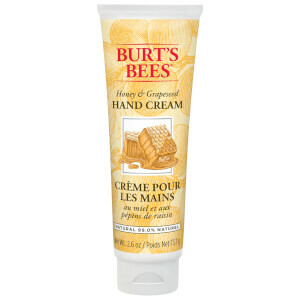 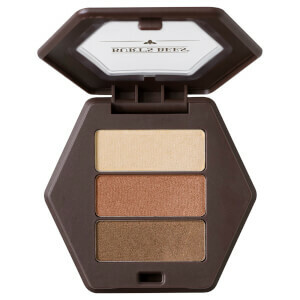 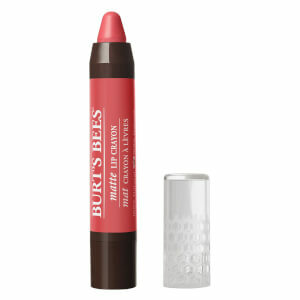 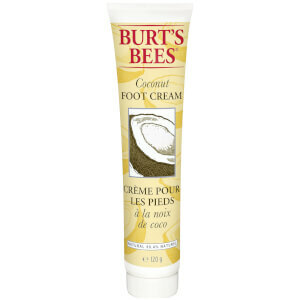 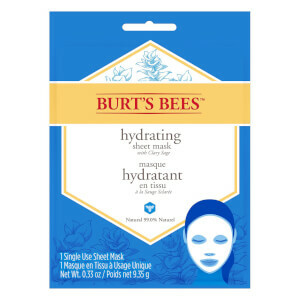 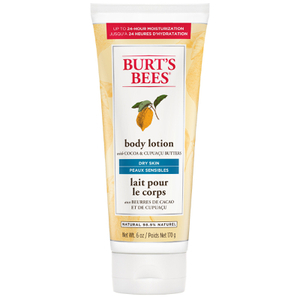 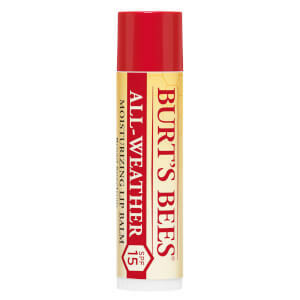 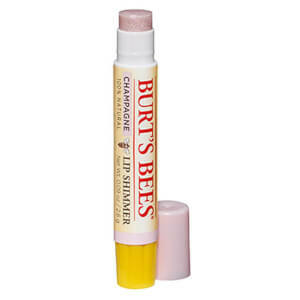 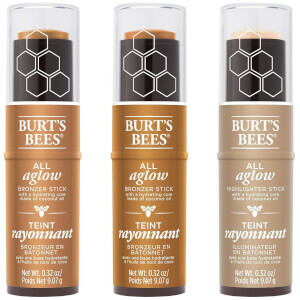 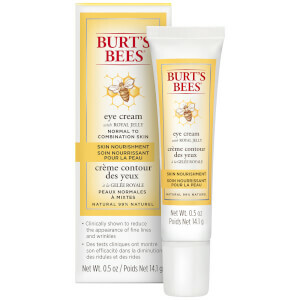 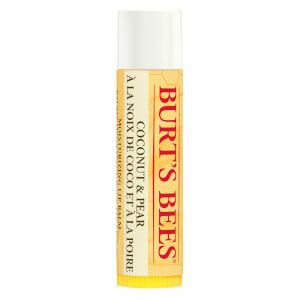 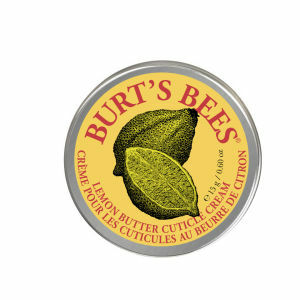 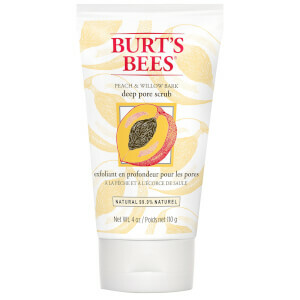 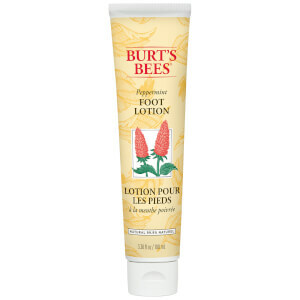 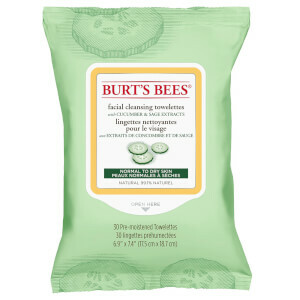 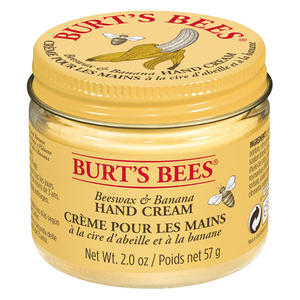 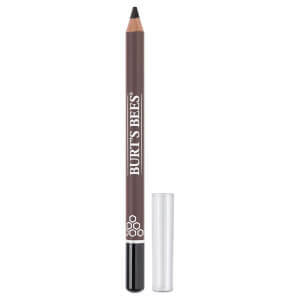 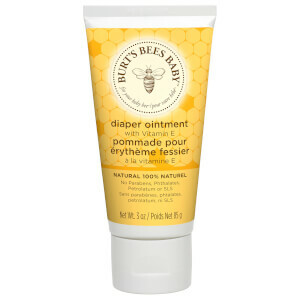 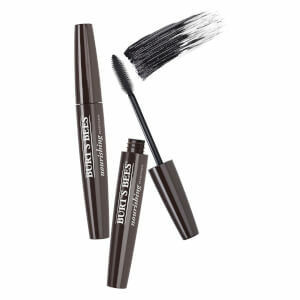 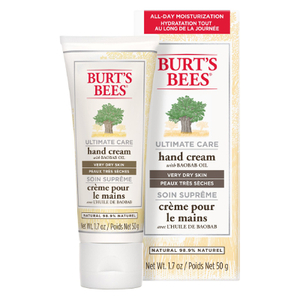 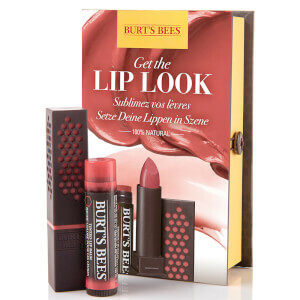 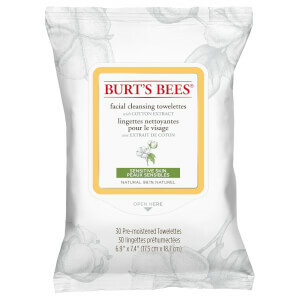 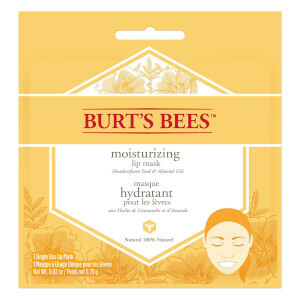 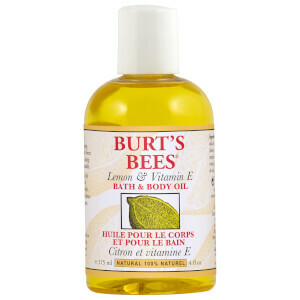 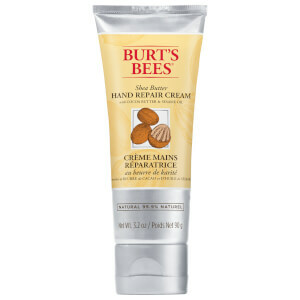 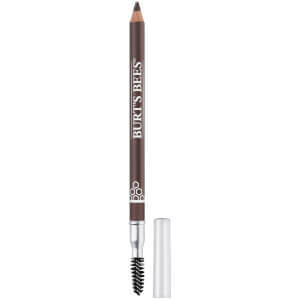 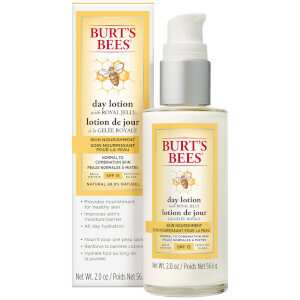 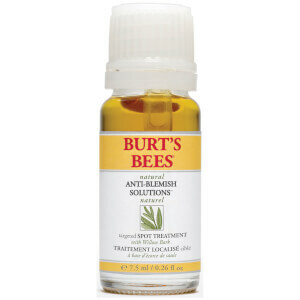 Ensure that you're always looking your best from head to toe with Burt's Bees.